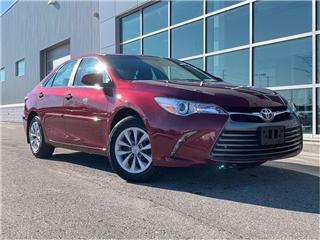 Meadowvale Toyota: New & Used Toyota Dealer | Mississauga, ON. 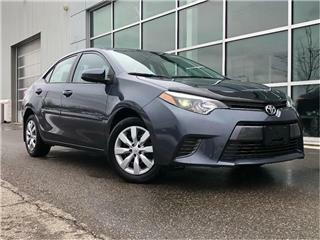 Corolla LE!! JUST TRADED IN !! 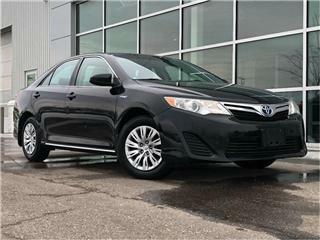 Camry Hybrid LE!! JUST TRADED IN !! RAV4 LE!! ACCIDENT FREE !! 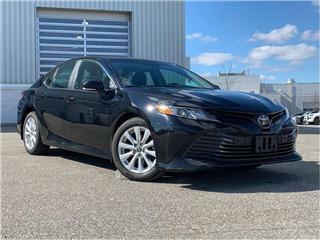 Camry LE!! JUST TRADED IN !! 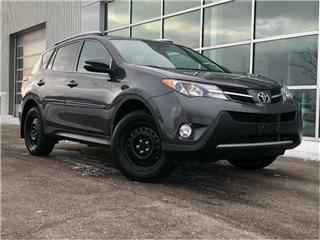 RAV4 XLE AWD!! JUST TRADED !! 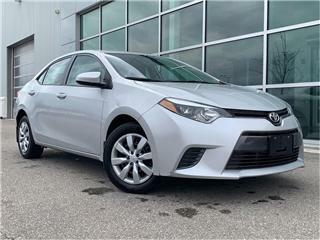 Here at Meadowvale Toyota, everything we do revolves around you. 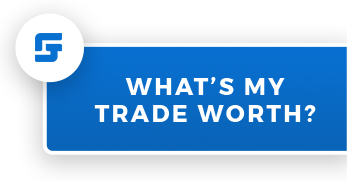 Our various teams are trained to address your needs from the moment you walk through the door, whether you’re in the market for your next vehicle or tuning up your current one. Fantastic sales team! Fiona and Kristan work hard to find the vehicle and price you need; but their service does not stop there. The delivery experience was a cut above; Very professional, and customer oriented. I love my new Toyota Sienna! We have leased 3 vehicles from this location over the years. For our last vehicle we worked with Betty 2 years ago. She was very helpful and we have also referred family to her. The service department has been outstanding. Very easy to deal with and helpful service advisors.